Tasty Sweets from Otis Spunkmeyer are a Must-Try this Summer! You are here: Home / Featured Products of the Week / Tasty Sweets from Otis Spunkmeyer are a Must-Try this Summer! Looking for Sweets this Summer? Otis Spunkmeyer has you covered! 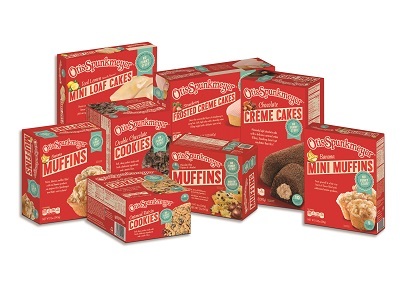 You may remember Otis Spunkmeyer for its chocolate chip cookies and cupcakes sold at your school cafeteria or local baseball concession stand, but their tasty treats are now available for the first time in grocery stores and Wal-Marts nationwide. I had the opportunity to receive and try a few of their products and they were simply a hit in our house! 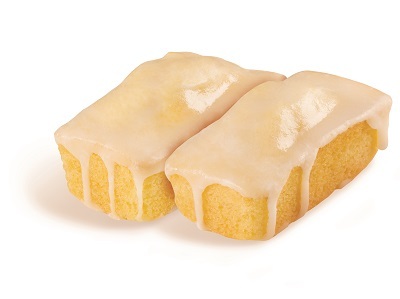 My favorites are the Mini Loaf Cakes in Lemon and the Mini Muffins in Blueberry! The Mini Loafs are delicious! They are pretty sweet but I like that there are no artificial flavors or colors! They are naturally flavored. 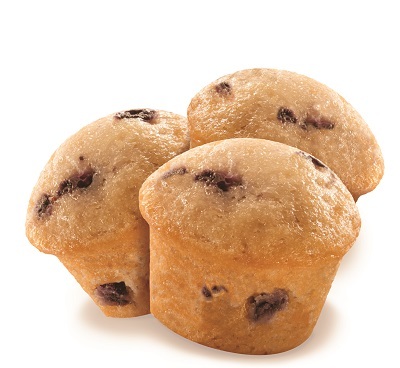 The Mini Blueberry Muffins are in a package of 3 mini muffins. These are great for on-the-go trips this Summer! Look for them and their other products this Summer! Self Disclosure: I received free samples to facilitate this post. Photo Credit: Otis Spunkmeyer.